Happy spring! We have had a very busy month here at Chaparral. First, I want to thank everyone for all of their support with our many events. This month, we had our SOVA food drive, the first-grade “Open Air Market”, our fabulous auction fundraiser, a schoolwide drum assembly, a 4th-grade field trip to Leonis Adobe and Journeys and Kindergarten classes toured Gelson’s as part of their social studies curriculum on communities in our lives. 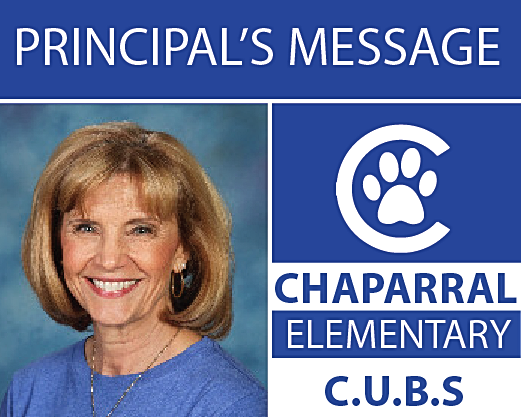 Click here for the entire Principal's Message. Join us Wednesday at 8:15 a.m., in the MPR for this month’s PFC Meeting and special homemade treats. This month we will have a presentation on The Foundation. Please come learn about all the amazing programs The Foundation provides to our District. Friday, April 12 is "Decades Day!" Students may dress up in their favorite decade. 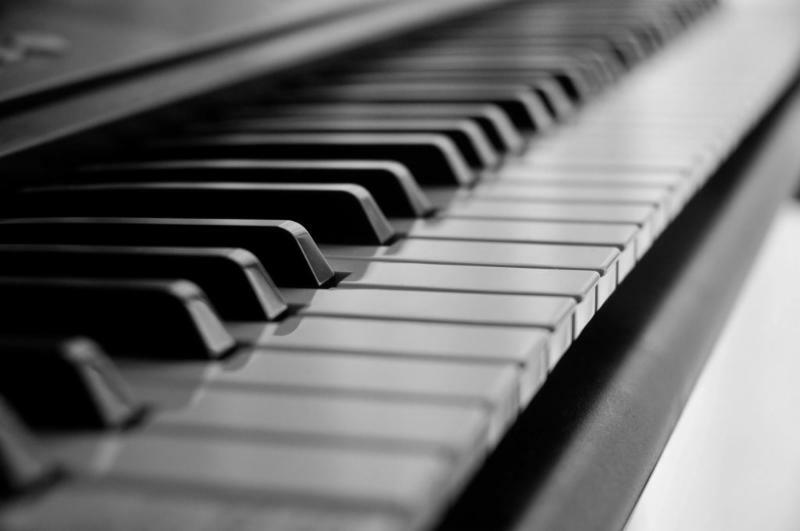 As always, the outfit must be school appropriate and comfortable for a student to wear while moving and playing. No masks or props, please. 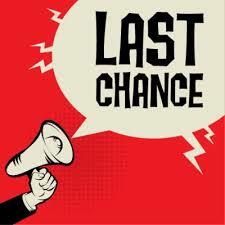 Last chance to buy your Yearbook is tomorrow night. Do not miss out. Please go to Schoolpay.com to purchase now. If you are interested in volunteering for 30 minutes once a week, please contact Mrs. Chaffee at bchaffee@lvusd.org . 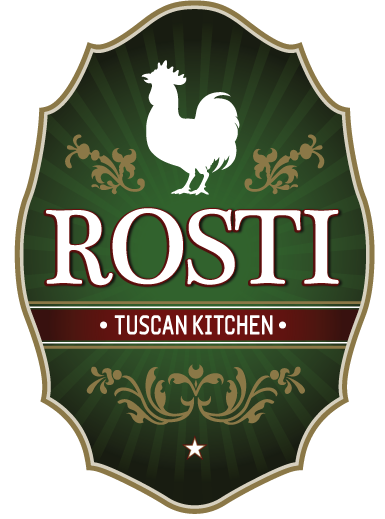 Support our school and let Rosti cook for you. 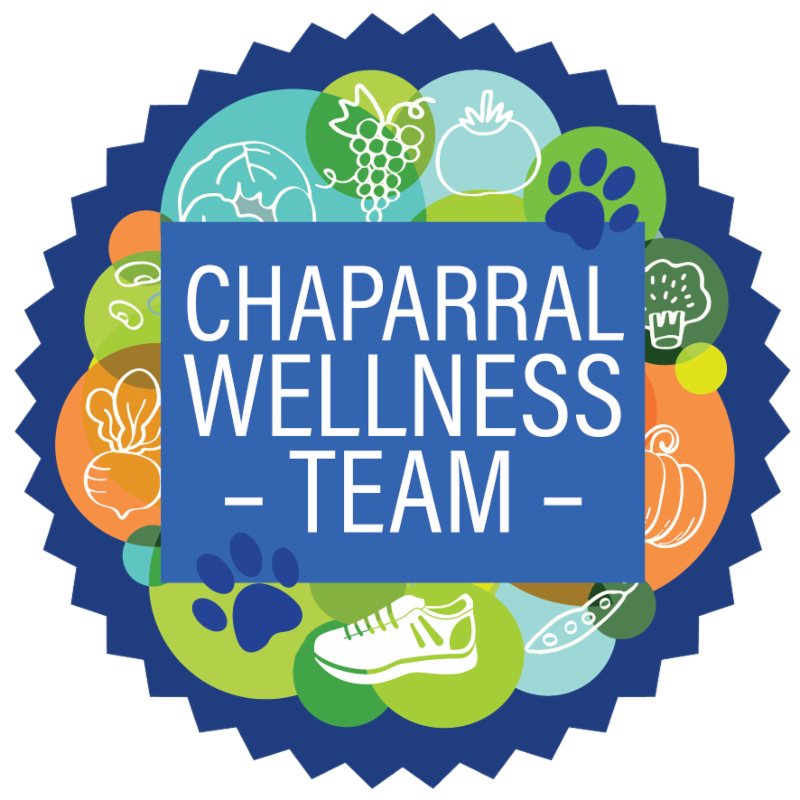 Rosti will donate 10% of the proceeds to Chaparral. 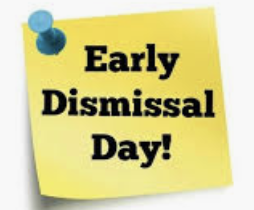 Please mention CHAPARRAL when placing your order! Hope to see you there. I scream, You scream, We all scream for Italian Delis and Ice Cream! 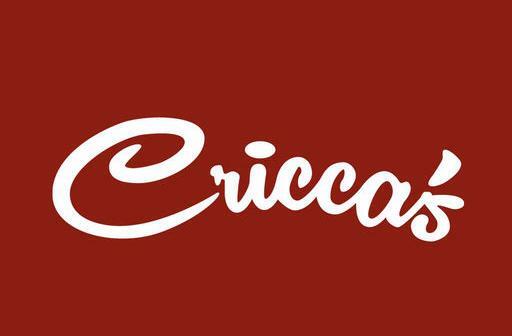 On Wednesday, April 24, join us at Cricca's and/or Cup & Cone to support Chaparral— 15% of sales generated will be donated to Chaparral! Please continue to collect those non-expired Box Tops. We'll let you know when to turn them in. 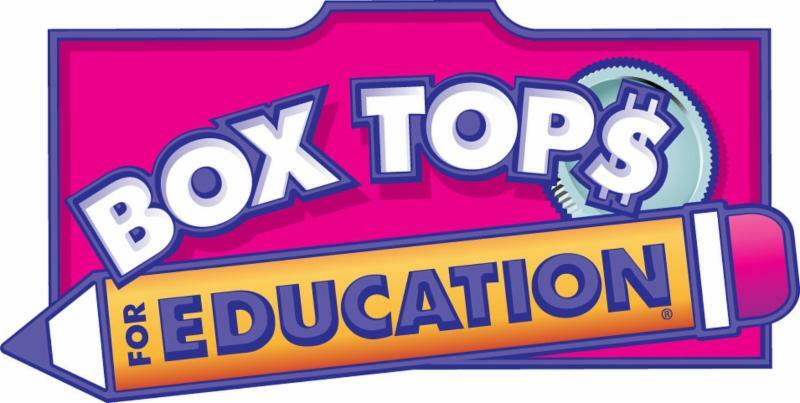 All of the Box Tops collected will be added to an ongoing tally for each class AND family throughout the school year. Who will be the BIG winner?! Wellness Team Tip: Keep Your Air Clean!